This is GY6 125cc Piston Kit, fit for 152QMI Engine Scooters and motorcycles, will fit these brands of scooters and motorcycles, such as Baotian, JM Star, Jonway, Direct Bikes, Pulse, Superbike, Jinlun, Yiben, etc. 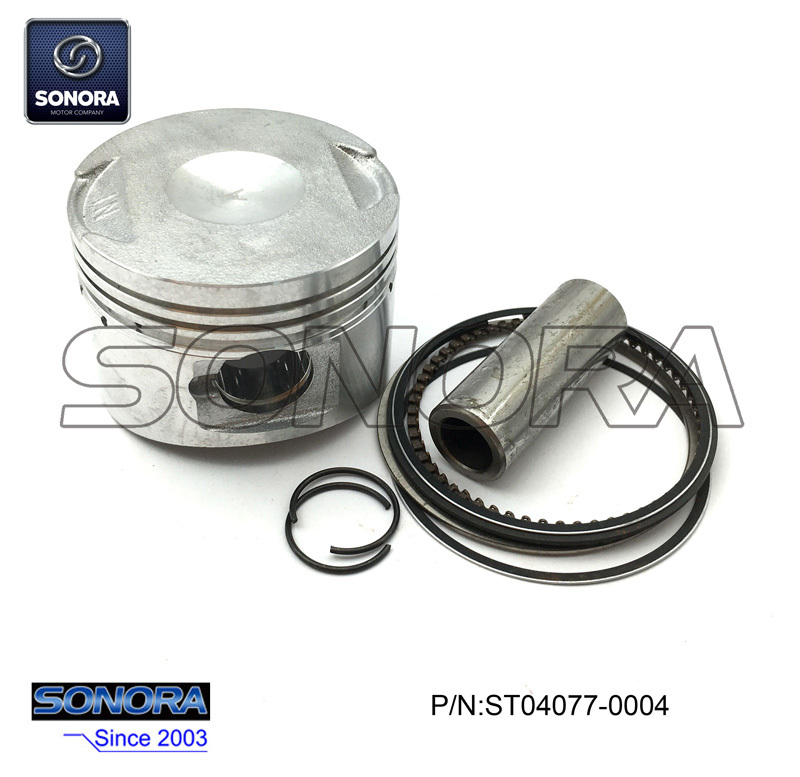 GY6 125CC Piston Kit, quality and durable, necessary when you would like to replace the ones that's damaged. This kit includes the piston, ring, wrist pin, clip, as the photo shown. It's the 52.4MM size for the 152QMI engine.If you require other model or other sizes of piston kits, please feel free to contact us. 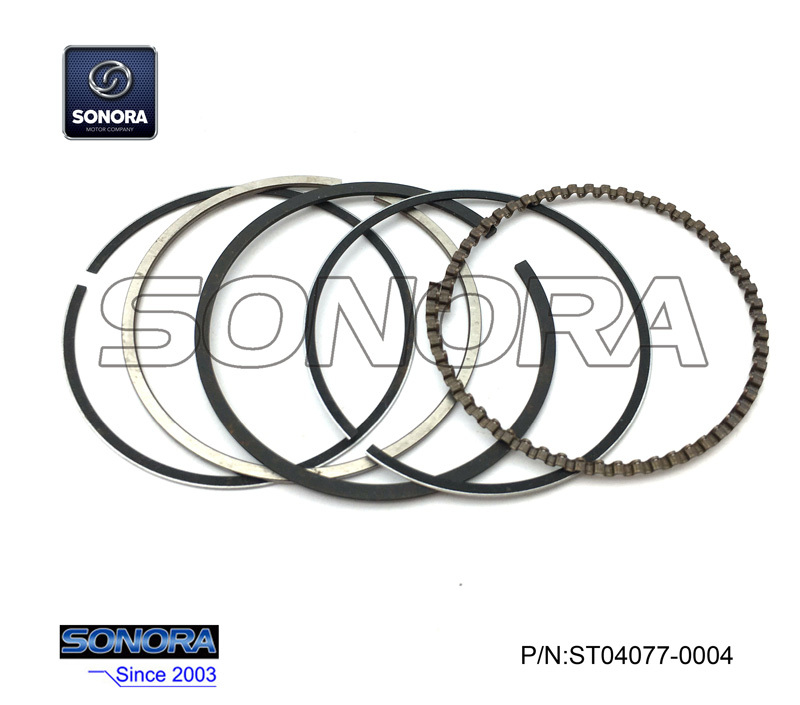 Now Sonora Motors can supply various motorcycle parts, such as Crankshaft Crank Shaft, Clutch & Driven Pulley, Variator & Front Drive Pulley, Cylinder Kit, Starter Motor, etc. Looking for ideal GY6 125cc Piston Kit Manufacturer & supplier ? We have a wide selection at great prices to help you get creative. All the 152QMI Piston Kit are quality guaranteed. We are China Origin Factory of GY6 125cc Piston Set. If you have any question, please feel free to contact us.